Poll Results: Do You Think the Government Supports Small Business?
. Tags: Government, Jim Blasingame, Poll, Poll Results, Small Business, small business success, small business support. The U.S. government says May 11-18 is National Small Business Week. 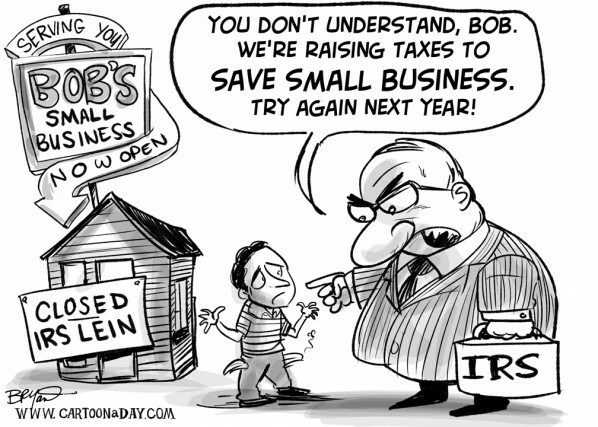 Do you think the government supports small business? 2% - The government is very supportive of small business. 9% - The government should do more to help small business. 89% - The government should get out of the way of small business.